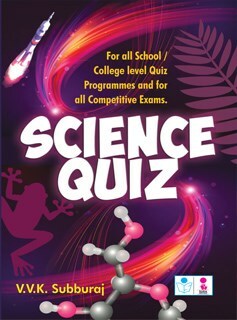 For all School/College level Quiz programmes and all Competitive Exams. This book has done wonders as it has helped to increased my son`s IQ level. Loved the book. Easy to understand. This is the perfect book that I was searching for my daughter to improve her knowledge in science. I am proud, I got the right one. Is there also a net version of this book? Would like to share it with my cousin.